for $595,900 with 3 bedrooms and 2 full baths. This 2,200 square foot home was built in 1975 on a lot size of 305x106. The Freeki Tiki is located in Sandy Creek area of Lake Martin in a private deep water cove. The layout and level lot is perfect for families with children. 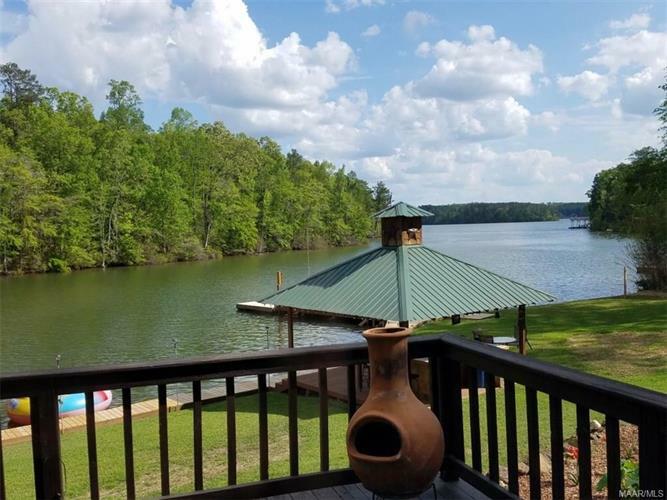 The home and docks are in excellent shape and comes fully furnished ready for making summer memories!